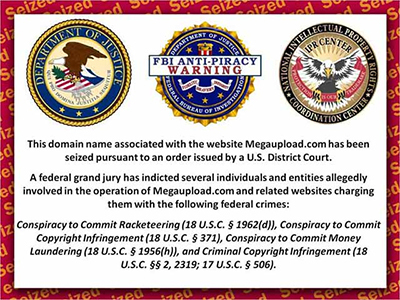 Megaupload founder Kim Dotcom is already in a fight with the FBI, but now he's going up against some other entities that know about everyone in the US. 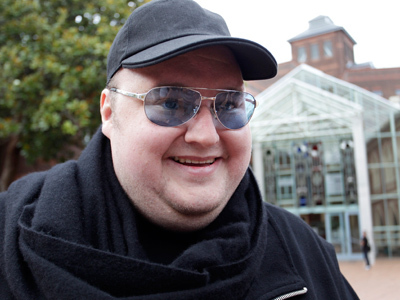 Dotcom says he can’t convince Facebook and Twitter that he’s the real deal. The 38-year-old self-proclaimed “Freedom Fighter” and founder of the now defunct Megaupload.com file storage site says he’s being misrepresented by a number of fake accounts on social media sites, but his pleas to Facebook and Twitter to have his personal profiles verified are falling on deaf ears. 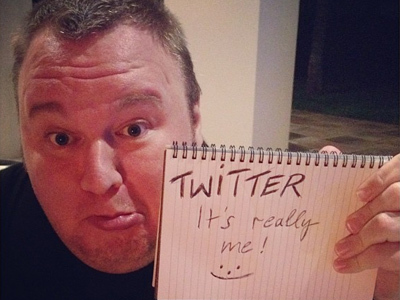 In an exchange with the website TorrentFreak, Dotcom shows that his efforts to have his official @KimDotcom Twitter account verified by the microblogging site have been by and large ignored by the Silicon Valley company. “Here is the reply I received [from Twitter] after I sent them a copy of my Hong Kong international driving license with photo and government stamp,” Dotcom tells TorrentFreak, which he accompanies with a screenshot of an email addressed from the Twitter Trust and Safety division. In their response, a Twitter representative writes that they cannot confirm Dotcom’s identify, despite his inclusion of internationally recognized documentation. “@Twitter declines to certify me. I faxed an ID. They think it’s fake. A search for my name shows imposter as the first result. Might quit!” he adds in a post of his own to his Twitter stream. 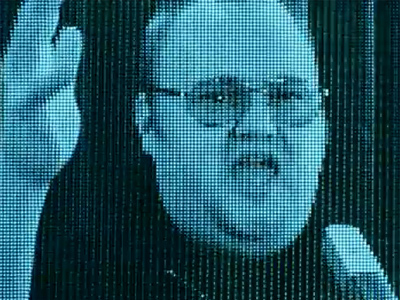 Although Dotcom, born in Germany as Kim Schmitz, has over 113,000 Twitter followers, a search for his screen name on the site returns several other fake accounts first, including those for @KimDotcomTruths, @KimDotComFree and @KimDotComPR. 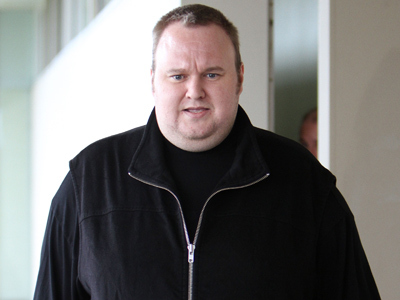 Since going public with his pleas, Dotcom’s account of his struggle for verification have been shared numerous times over the Web, which might not necessarily make life easier for him, who was indicted on conspiracy and copyright infringement charges earlier this year by the FBI. 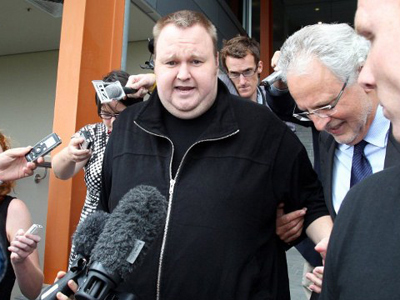 Although Twitter has not taken a stance for or against Dotcom’s legal battle, they have been relatively open about how they’ve conducted their own relationship with the federal government. Last month Twitter revealed that they handed over information on registered users to the US government around 75 percent of the time the feds requested intel on accounts last year alone. A Reuters report in 2011 concluded that Facebook had been repeatedly served in years’ past with warrants for the personal messages and contacts of its registered users as well. “No funds = No defense = Unfair advantage,” he tweets.